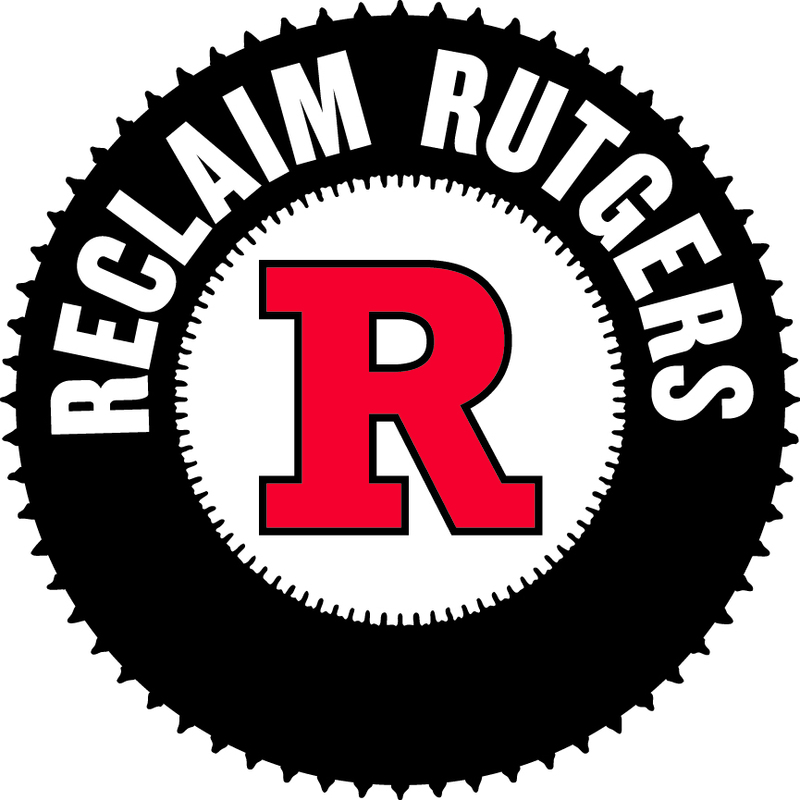 NCAA power play may benefit Rutgers | Rutgers One is a coalition of students, staff, faculty and alumni united to defend quality public higher education. As Rutgers University prepares to start its first season in the Big Ten athletic conference – one of the five largest conferences in college sports – the National Collegiate Athletic Association on Thursday overwhelmingly approved an overhaul of its governing structure, giving more power to those select schools. The NCAA’s Division I board of directors, in a 16-2 vote, restructured how schools and conferences will be governed. The legislation also proposes changes that could pave the way for more money to be funneled into college sports and change how student-athletes are recruited and managed. Some Rutgers faculty and staff questioned the apparent expansion of the power of college athletics departments, particularly as Rutgers’ faculty union has been critical of the university’s subsidizing of its athletics department — not unusual among Division I schools. “We approach the NCAA’s decision, which claims to be in the best interests of athletes, with trepidation and a desire to learn more about its impact on student athletes, our budget and Rutgers’ academic mission,” Deepa Kumar, secretary of Rutgers’ faculty and staff union, Rutgers AAUP-AFT, said in an email. This entry was posted in Athletics, News Clips. Bookmark the permalink.